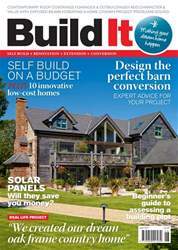 Daylight is fairly constant and predictable, even in the UK – so it’s no surprise solar hot water panels are among the most reliable renewable technologies available to self builders and renovators. 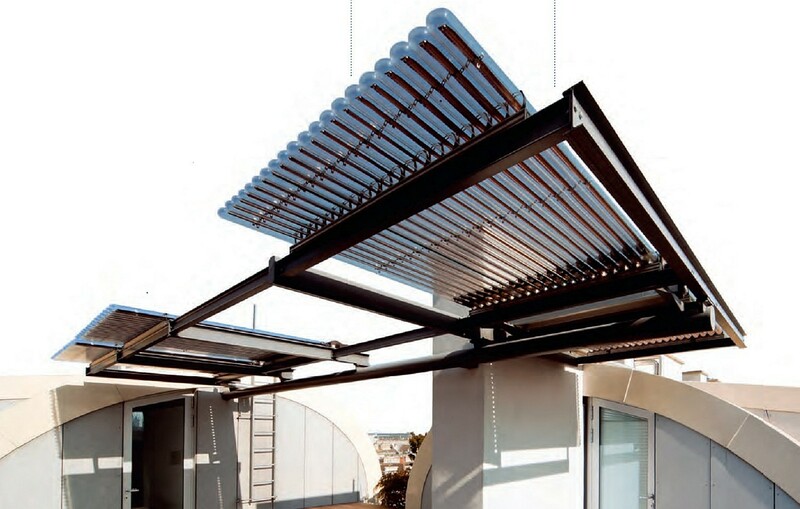 These arrays collect energy from the sun and repurpose it to warm water for everyday washing and bathing. They’re rarely used to contribute to space heating – partly because the Renewable Heat Incentive (RHI) cashback scheme only pays out if the energy is put into domestic hot water (DHW). Much of the work in heating water is needed to take it from cold to a lukewarm temperature – so even on dull days, a solar thermal array can be of benefit. Well-designed and operated systems can provide 50% of the energy required to meet a household’s annual DHW demand (depending on location). This is known as the solar fraction. Another source (usually a fossil fuel boiler) will be required during winter in order to act as a backup across the rest of the year. Harnessing free energy from the sun could cut your heating bills in half, says Nigel Griffiths, but is it the right system for you?